One of the many barriers to education in Pakistan is continued violence and conflict. Between 2009 and 2012, there were over 1000 education-related attacks across the country, some carried out in the name of Islam. 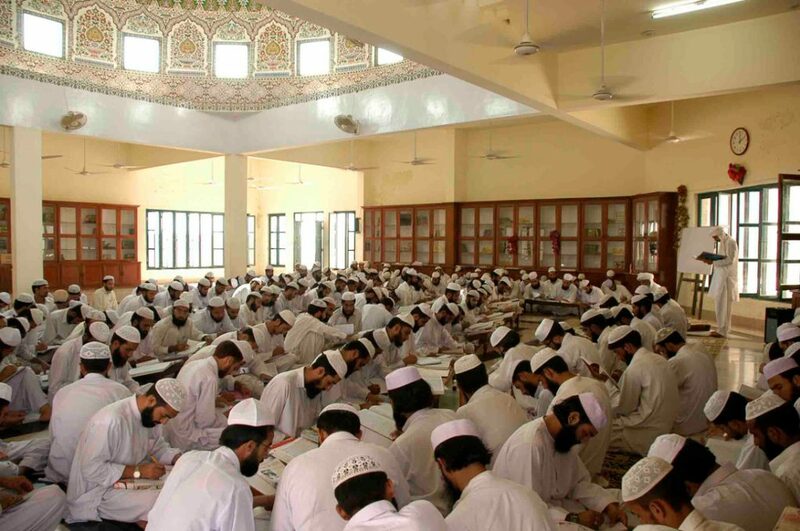 The Zia Ul Ummah Foundation believes education is vital to preventing violent extremism. In a world where Islam is misunderstood, we know there are people who are ready and willing to go into Islamic scholarship so they can represent Islam as it should be represented. But the current system means only the wealthy can afford to become scholars, leaving people from underprivileged backgrounds unable to pay their tuition fees. Our scholar programme offers a full education scholarship. It covers the cost of college and university for aspiring male and female scholars who come from disadvantaged backgrounds. We offer A-levels, bachelor’s and master’s degrees in Islamic studies, including Quranic studies and Arabic. Because we teach in English, our graduates are able to make a positive impact at a global level, and many of them have gone on to become lawyers, teachers, bankers, or academics in the US, UK, Holland and Germany, where they act as representatives of Islamic scholarship. The scholarship also provides free accommodation and meals, as well as books, clothes, and extra financial support for students who live below the poverty line. 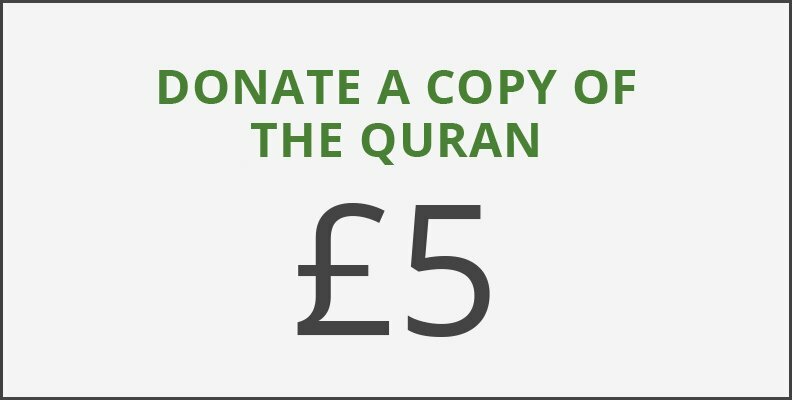 Our Islamic courses cover Quran memorisation, Tajweed, Arabic, Islamic finance and Islamic law, but we also give students the option to study traditional subjects like English, maths, science, economics, computer science and political science. Having well-rounded knowledge means our scholars are in a better position to meet the demands and challenges of the modern, globalised world. Our scholar programme is over 50 years old. We’ve nurtured hundreds of scholars who’ve dedicated their lives to making the world a better place. This year alone, over 500 of our students completed their bachelor’s or master’s degrees, and across our 200 schools, 100% of students passed their exams. We couldn’t have done this without your support. By sponsoring their education, you’re helping to strengthen the Islamic scholarly community, and you’re teaching young people that wealth doesn’t determine what you do or who you can become. Dr. Alama Shabaz Ahmed Chishti wasn’t always a doctor. He completed his secondary education at Bokan Shareed, our school in [insert city here]. At the time, it was the only free school that offered English, science and Arabic together. Dr Shabaz stayed with us through his A-levels and Arabic and Islamic studies bachelor’s degree. He eventually went on to become an Imam in New York, before doing a PhD at the University of Idaho in the US. A strong advocate of our education programme, he says the Zia Ul Ummah Foundation does a fantastic job of reducing poverty by widening access to education.